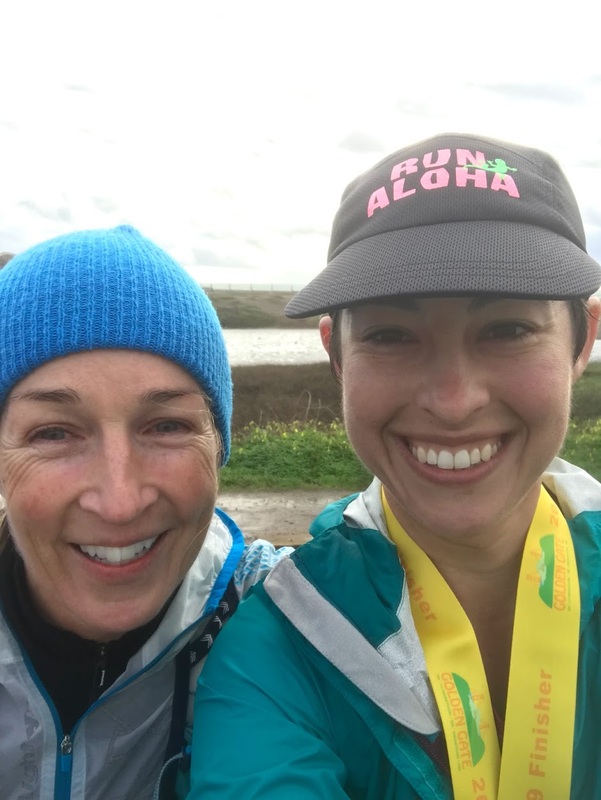 Ever since I ran my marathon birthday – 26.2 miles on my 26.2th birthday – a few years ago, I’ve been running my age in miles for every birthday. 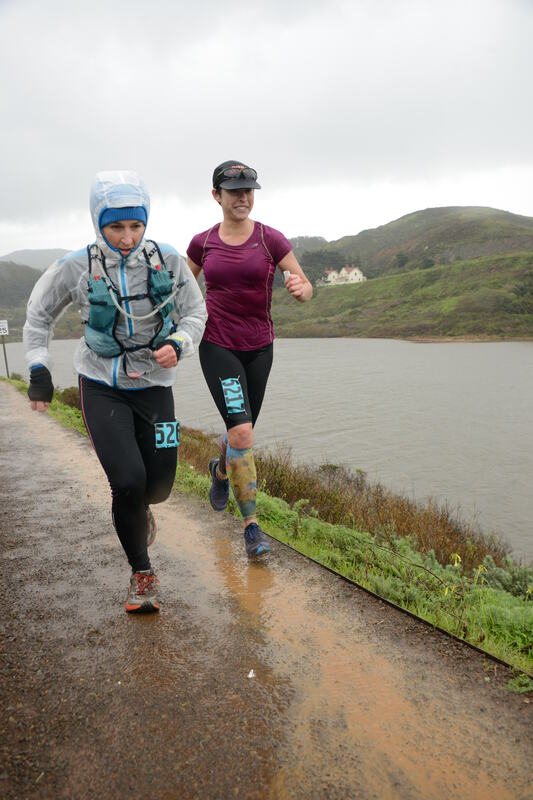 Most recently, I turned 31, so I ran 31 miles around San Francisco. Collage from the day. 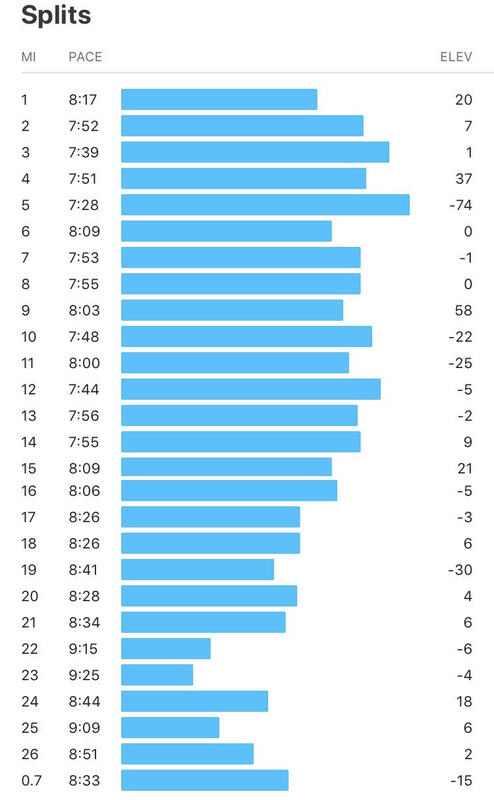 Top: me finishing at the Exploratorium, the Strava results of my run. Bottom: At the Labyrinth, at GG Bridge, another finishing photo. Before the race, repping Antarctica shirt! 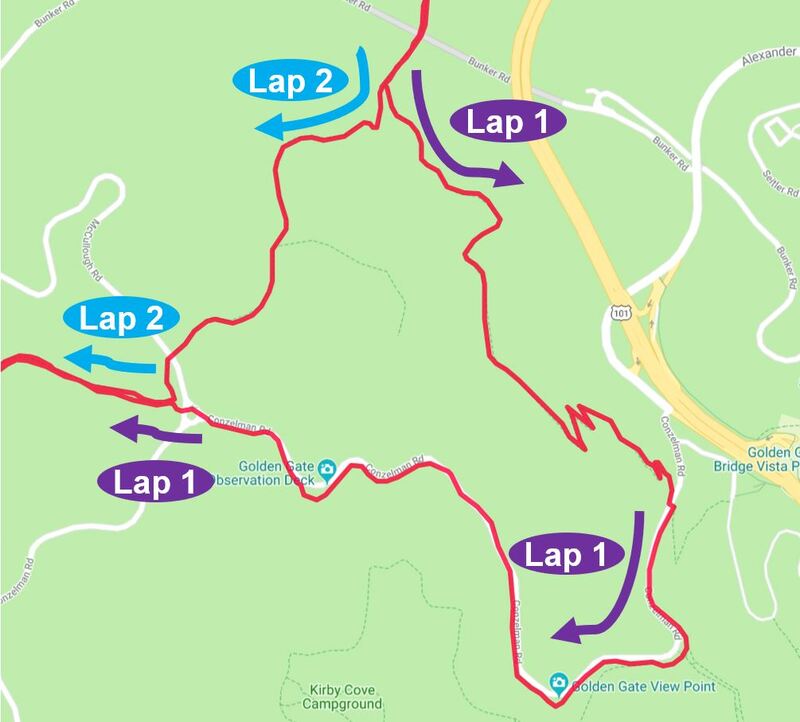 On New Years Eve for the past few years, I’ve run a race in San Francisco called the New Year’s One Day. It’s a timed race, which means you run as many miles as you can in a set period of time. The first two years I tried for the 24-hour version, with varying degrees of success, stopping at just about 8 hours in 2015 and after 17 hours in 2016. Last year, I ran the 6-hour version came in 3rd, which was pretty neat! 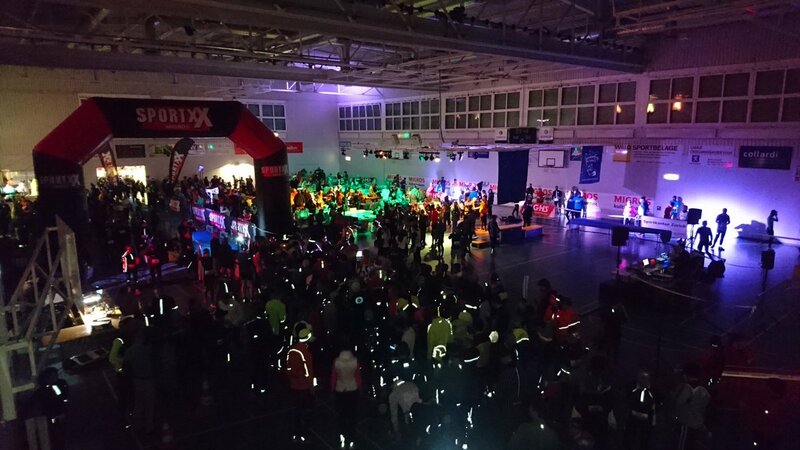 This year, however, the race moved to January 5th, which sort of defeats the purpose of the activity – e.g., running it on New Year’s. So, I was left without a clear idea of what to do on New Year’s Eve. Independently of that, while I was home for the Christmas holiday, I also developed a strong urge to burn through some of those airline miles and hotel points that I’d been accumulating. After a little bit of hotel searching and points optimization, combined with a non-zero amount of race trawling, I found the perfect solution: The Neujahrsmarathon in Zurich. The race takes place just a little bit west of Zurich. 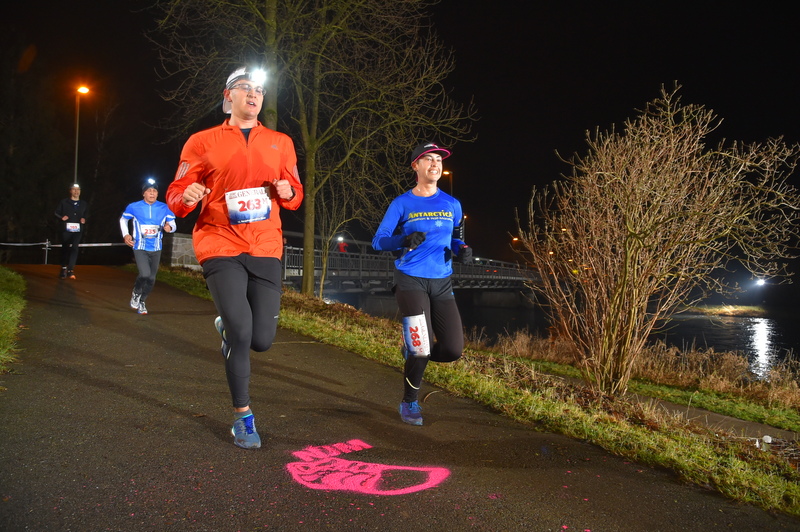 It’s a four-loop course along the Limmat River, starting on the south bank and heading east, then crossing to the north bank and circling back, for a lap distance of 10.55 km (or, a quarter of a marathon). 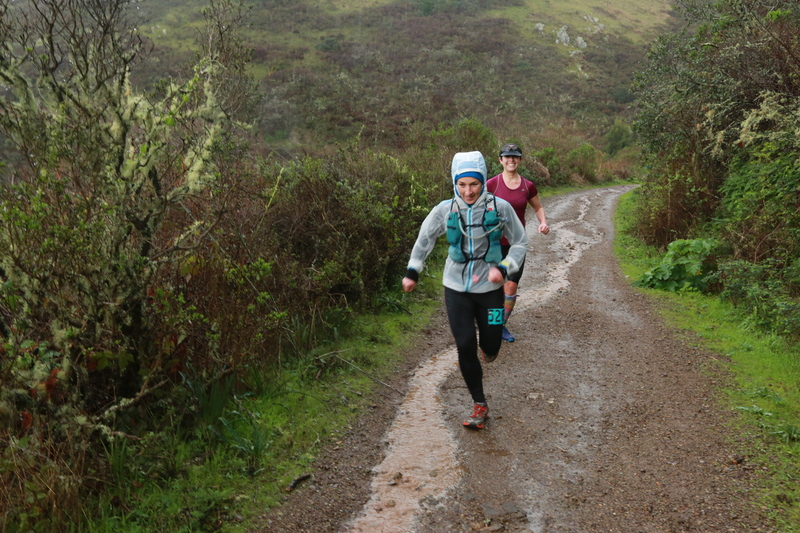 It’s run on fairly flat dirt trails – my jam. And, the best part? It start at midnight on New Year’s Eve. What a cool way to start the new year. The Swiss are experts at how to do things in the cold and in the dark – maybe because of the long winters and the nearby Alps. They understand how to keep warm. 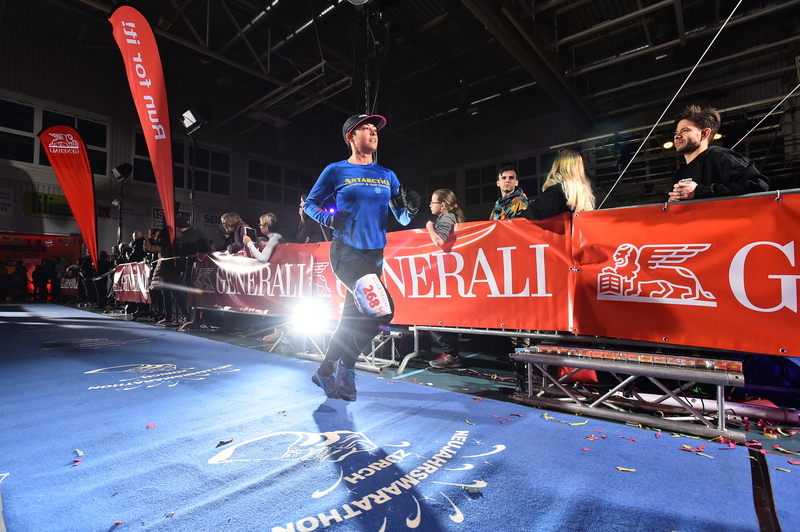 This race was no different – they cleverly began the race inside a gymnasium. While this may not seem like a massive innovation, runners will appreciate how humane this actually is. Standing at the cold at the start of a race is easily one of the worst parts of the overall experience. However, starting indoors made hanging out at the start of the race much more tolerable, since we didn’t have to shiver in 38*F weather outside. About 1,000 participants ran the race. 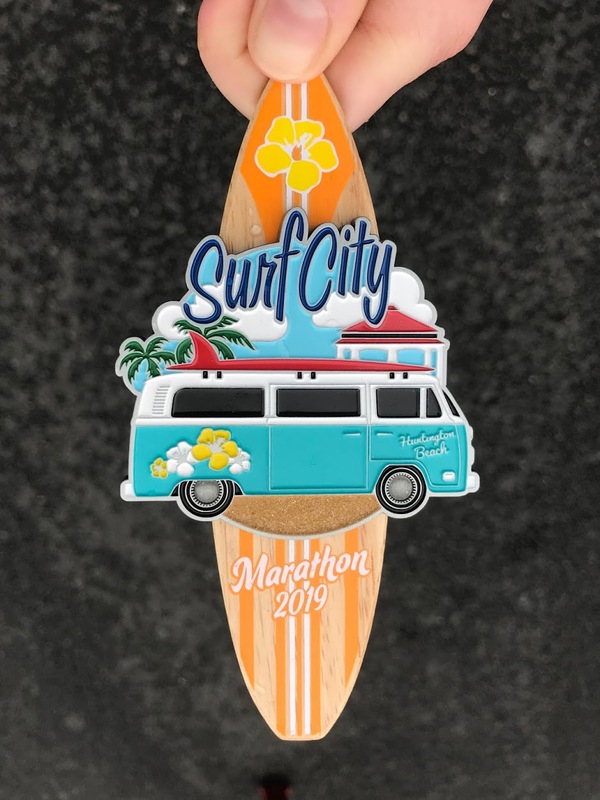 There were a bunch of distances folks could choose to do, from the 1/4 marathon (one 10.55 km loop) all the way to the full marathon, as well as several relay options. So, the start was quite crowded. “FROHES NEUES JAHR!” and we were off. We trotted out of the gymnasium and into the cold, and this was where the magic happened. All around us – literally 360* – fireworks were exploding. Municipal fireworks, fireworks from people’s back yards, sparklers – you name it. The whole sky, both near and farther away, was completely lit up by fireworks. Everywhere we looked, rainbow flowers of light were bursting in the air. I couldn’t stop craning my neck in every direction – it was all I could do to not trip or run into my fellow athletes. Church bells rang through the cold night air, creating a beautiful aharmonic symphony. It was overwhelming. I was so happy to be experiencing this moment. It was the perfect way to start 2019. At the start of a lap. Still smiling. The race itself was easy. I was smiling the whole time. Take a short jog out of the gymnasium to the river and turn right. Run east along the river, heading upstream. Duck under a few bridges. 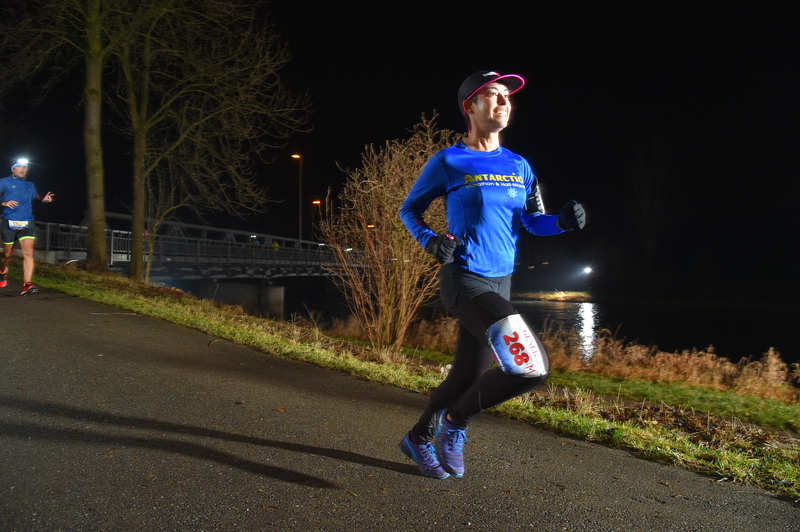 Around 4.5 km, turn left at the flaming tiki torches and cross the footbridge. 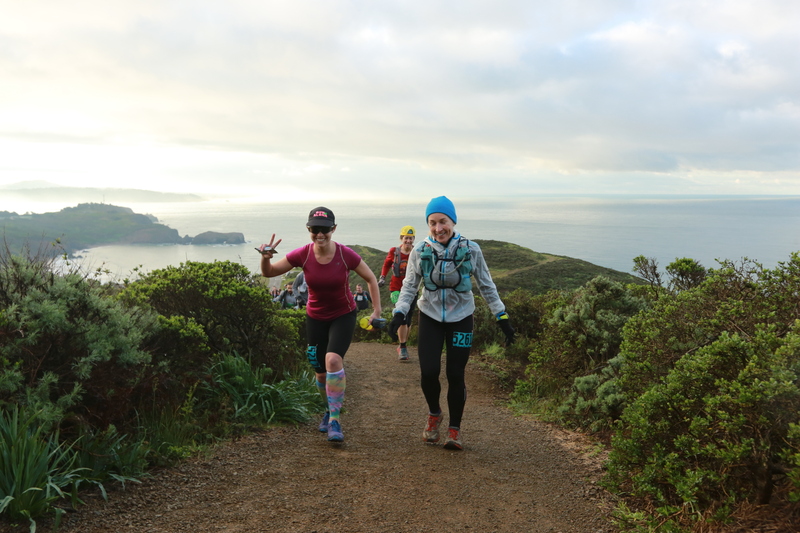 Run through the aid station and hang a left onto some slightly more tricky terrain – somewhere between single- and double-track trail. Cross over the Werd Bach river, which was illuminated by more sparklers and tiki torches. Cross back over the Limmat around 10km, and head back into the gymnasium. In terms of how each lap went, here’s a summary of that. I finished in 3:41 – not bad for a trail race at midnight in the dark. On a side note, I gotta say that the jetlag certainly helped. 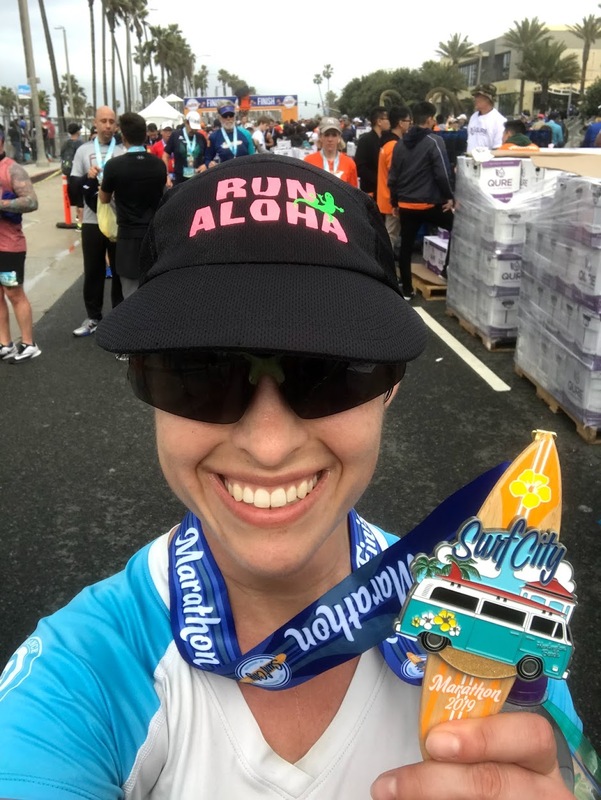 I’ve never been more awake while running between midnight and 4am – the race started at about 2pm PST, which is what time my body clock was thinking it was. At the finish line. 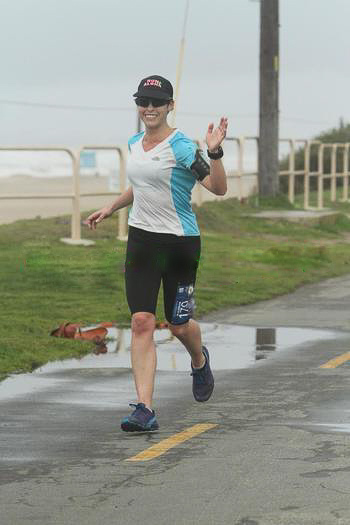 This weirdly looks like I photoshopped the pose from the previous photo, but this is just how I run I guess! 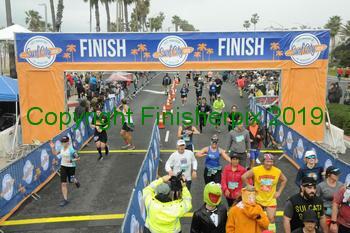 After finishing, I hung out for a little bit and waited for my new friend to cross the finish line. It was actually quite cold, so I bundled up and popped in an Uber fairly quickly afterwards, heading back to the hotel just after 4am. In addition to not bringing a strong enough headlamp, I did make one other mistake. In my day-to-day life, I typically don’t consume caffeine. 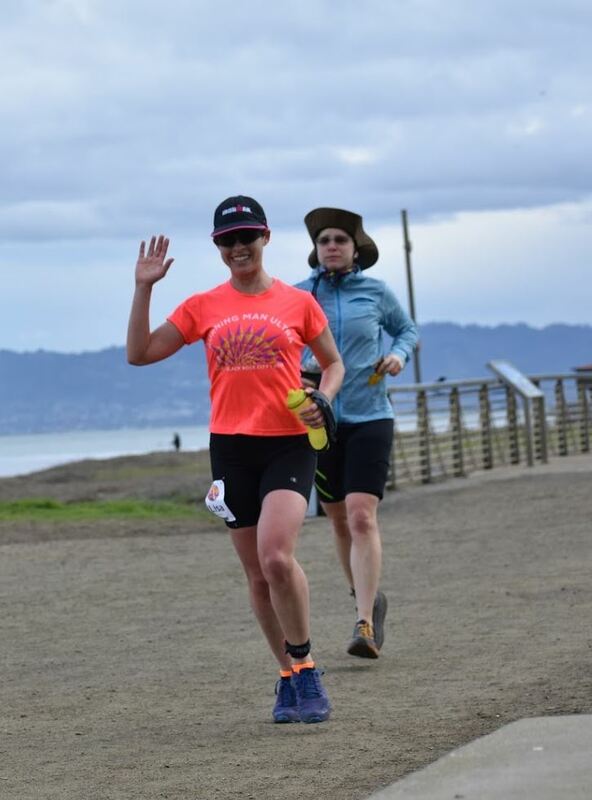 I like to save it for races – since I don’t have a tolerance to it, it gives me a little bit more of a kick, which I took advantage of around mile 19. 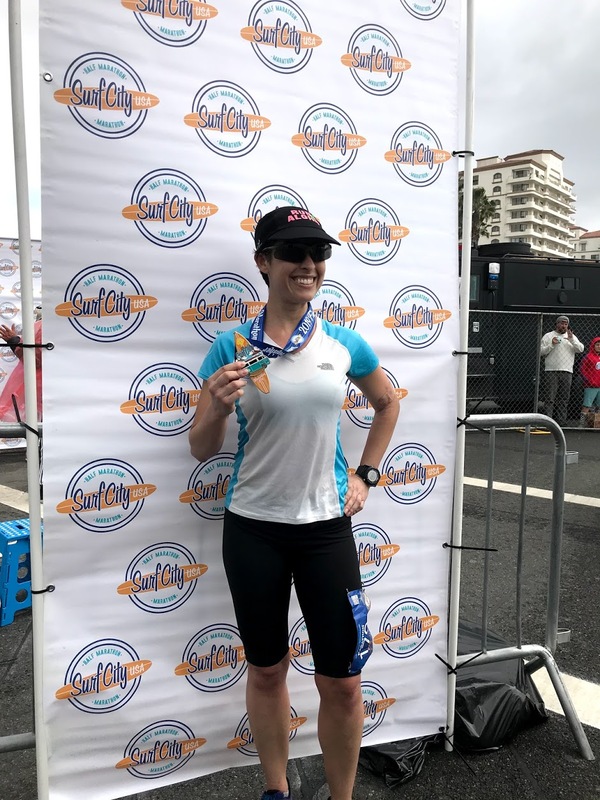 My plan for this evening was to finish the race, go home, take a shower, and immediately go to sleep, with the theory being that my body would have worked the caffeine out of my system by the time I finished the race and did all that other stuff. This was … massively incorrect. I got back to the hotel, took a shower, got under the covers … and stayed awake until breakfast. Then I got breakfast. Then I headed out to a church service (completely in German) at Fraumünster Church, which is famous for its Chagall stained glass windows. Then I wandered around Alstadt (old town) for an hour or so (everything was closed – because it was New Year’s Day – including a chocolate chop I wanted to go to). Then I went to the Thermalbad thermal baths and spent some time in the steam room and pools (spoiler alert: SO MANY COUPLES). Then I got a massage. Then I ate dinner. Then I did some reading. I didn’t end up actually sleeping until about 6pm that day. I was awake for about 20 hours. So – I probably didn’t need the caffeine. All in all, this was a really fantastic way to spend New Years. It was a spontaneous trip, which made it a little bit more of an adventure. I got to do a few of my favorite things – running, exploring, learning about a new culture, traveling light (just a backpack!) and getting stuff for free (thanks points!). I would definitely do this race again.